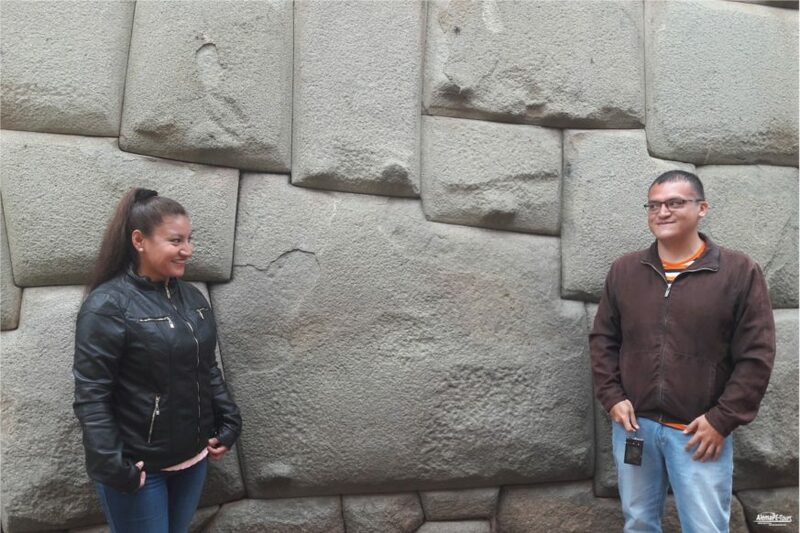 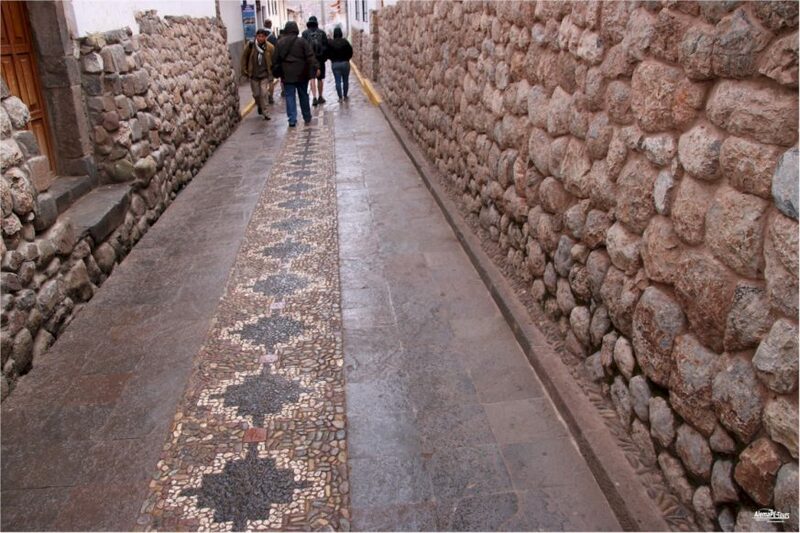 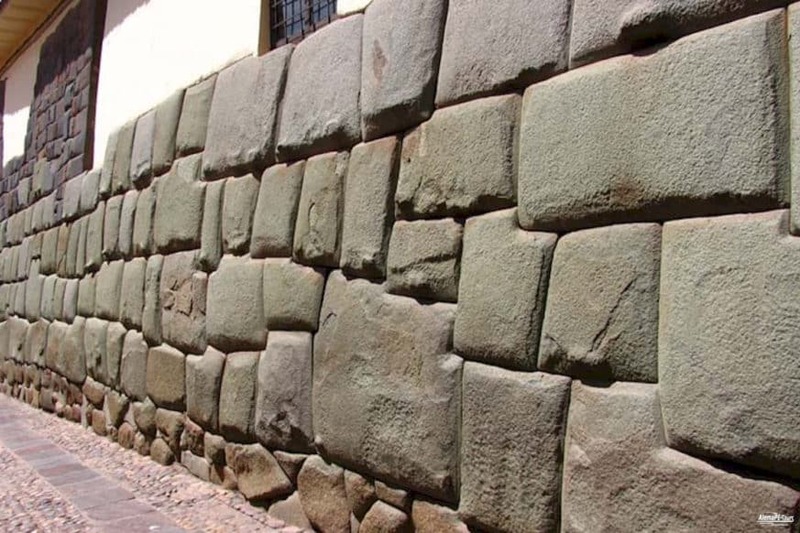 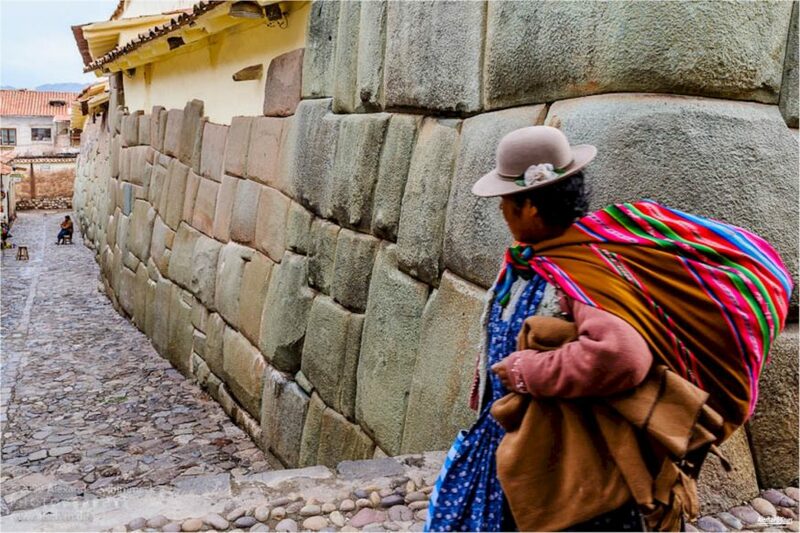 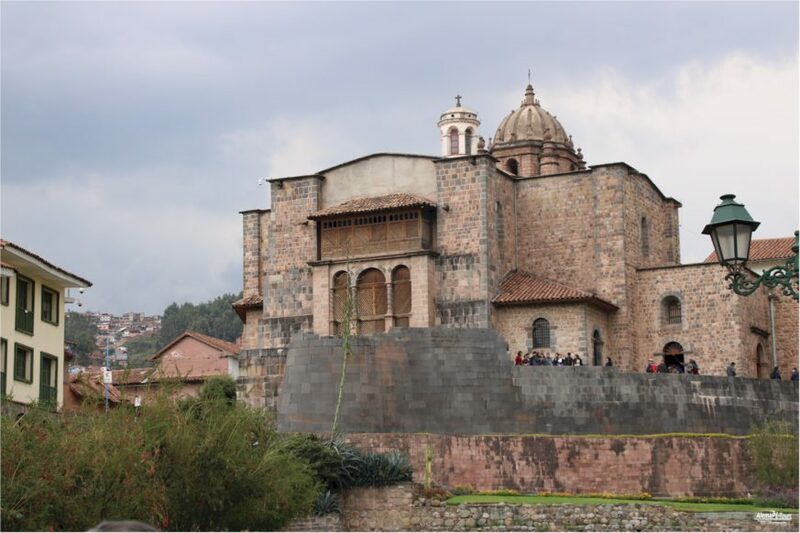 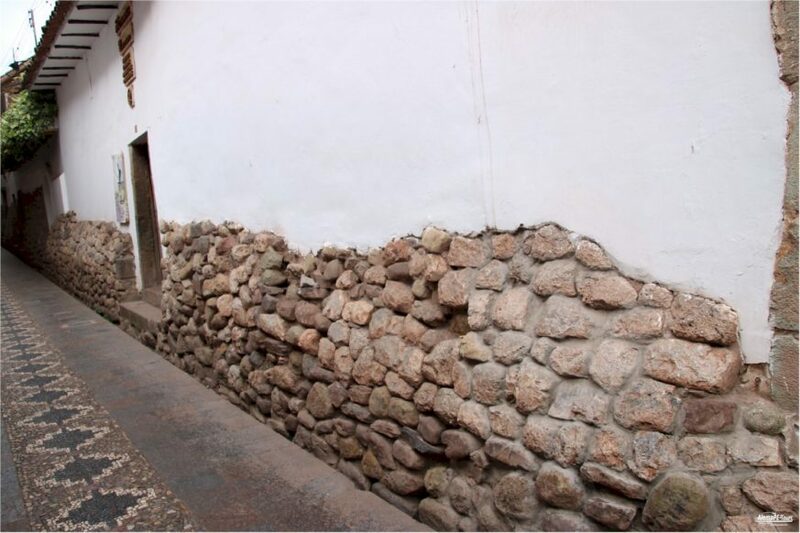 In Cusco, on Calle Hatunrumiyoc, the street of the big stones, there is a built wall that many archaeologists regard as an ingenious example of the artistry of the stonemasons involved in the construction. 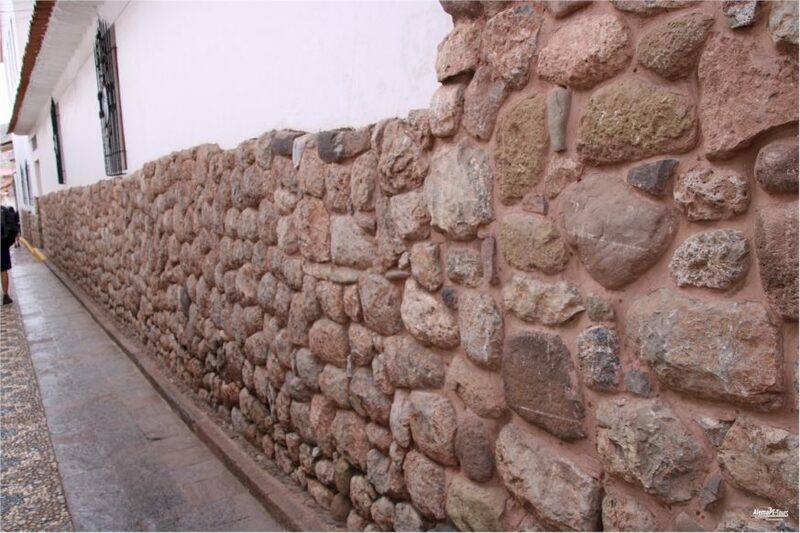 The stone wall of the former palace of the Inca ruler Roca. 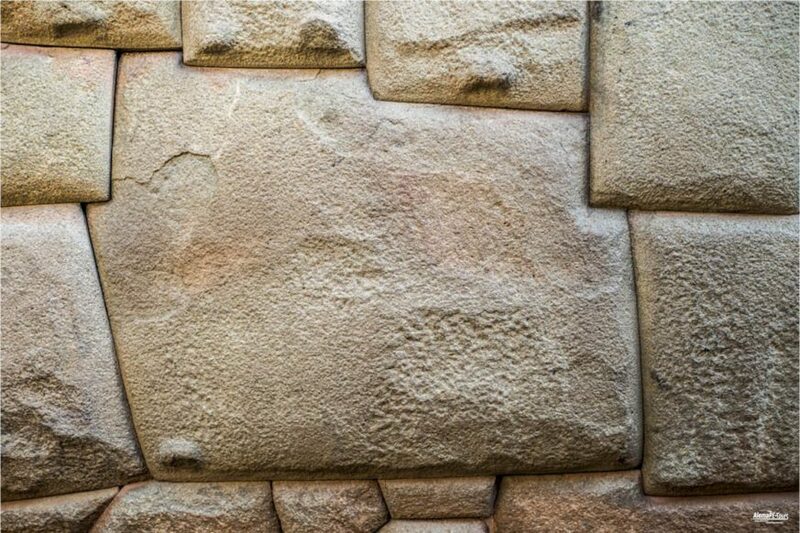 Here is the large dodecagonal stone, which is connected without gaps with the stones built around it. 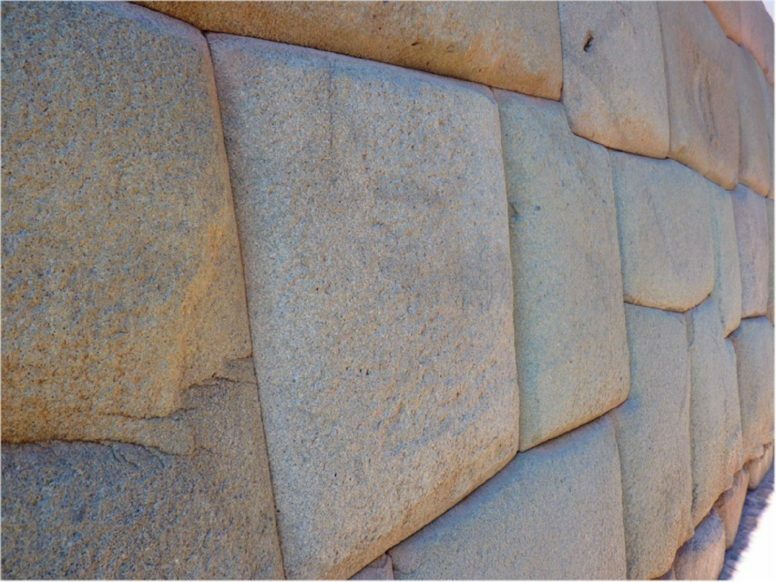 It is not the largest stone that has been built, but the one with the most corners. 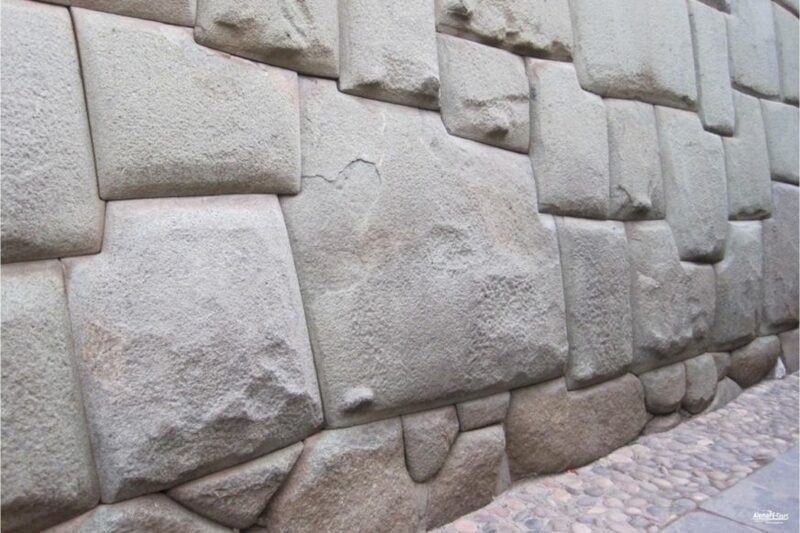 Some archaeologists also suggest that the number of corners represent the months of a year.